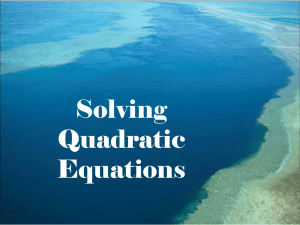 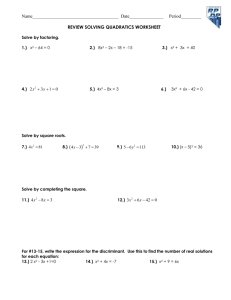 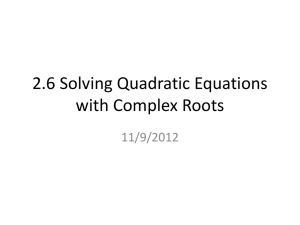 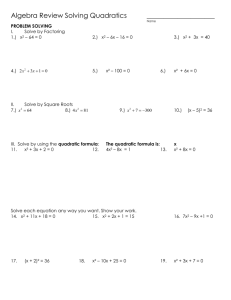 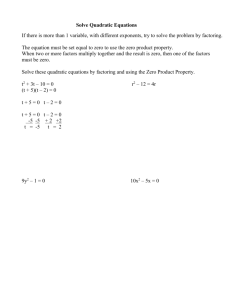 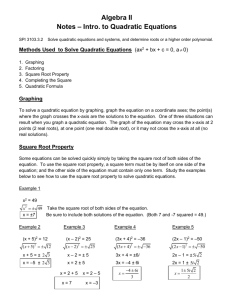 Solving quadratic equations: which method to use? 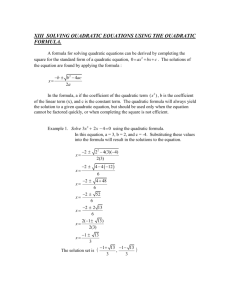 putting it in standard form and using the quadratic equation. 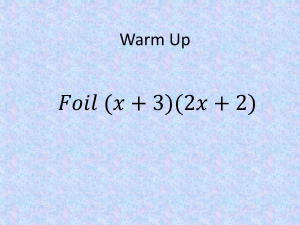 With this problem, we don’t know the best approach until we can simplify both sides. 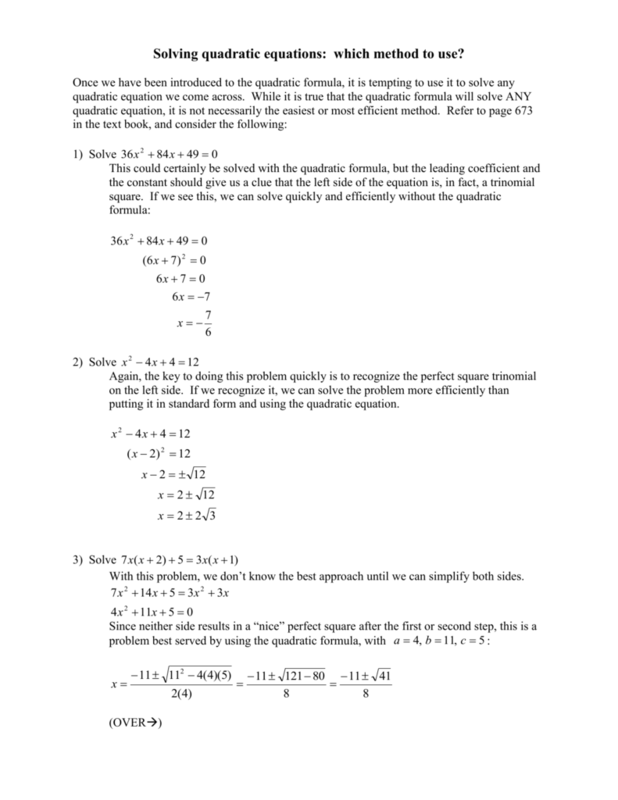 Notice, this is another one that needs to be simplified on each side first. 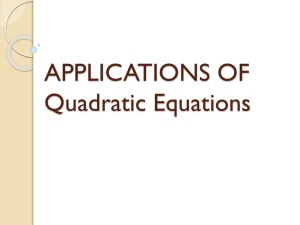 At this point we want to see what we have before throwing it into the quadratic formula.